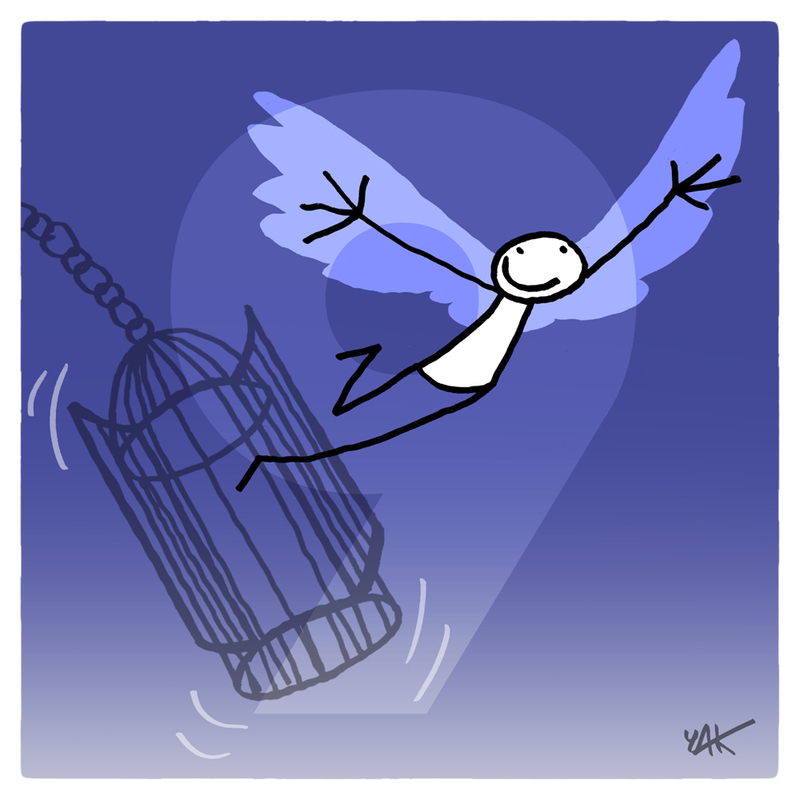 This illustrated edition of the Universal Declaration of Human Rights (UDHR) is published by the United Nations in Arabic, Chinese, English, French, Russian, and Spanish. 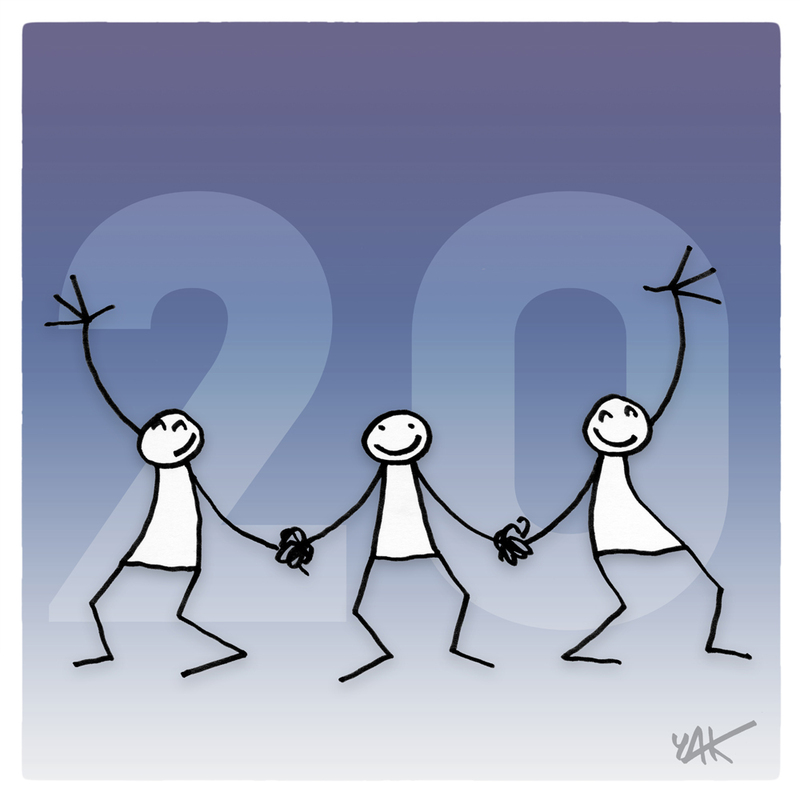 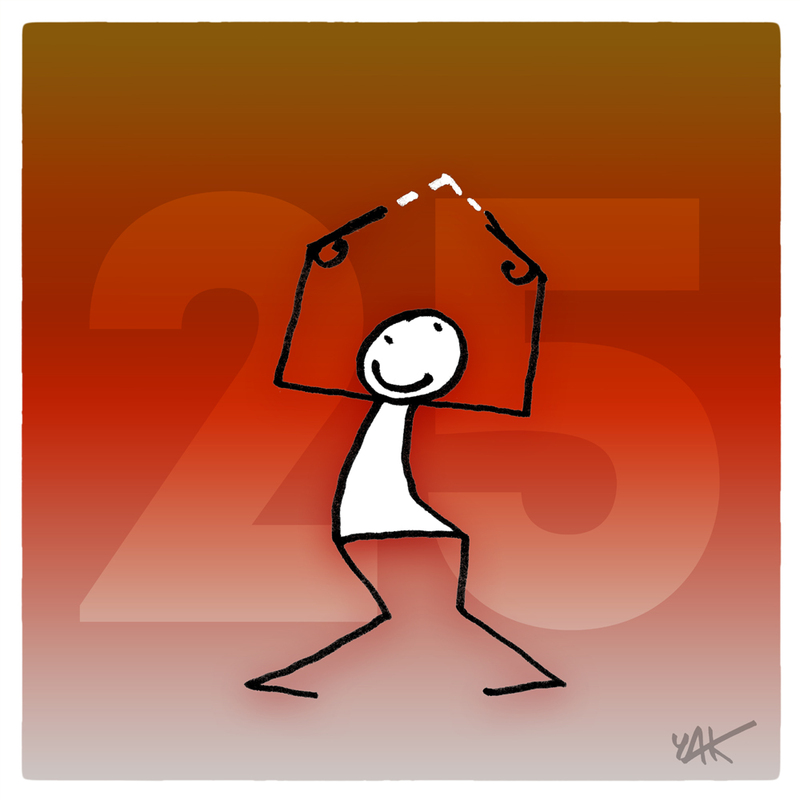 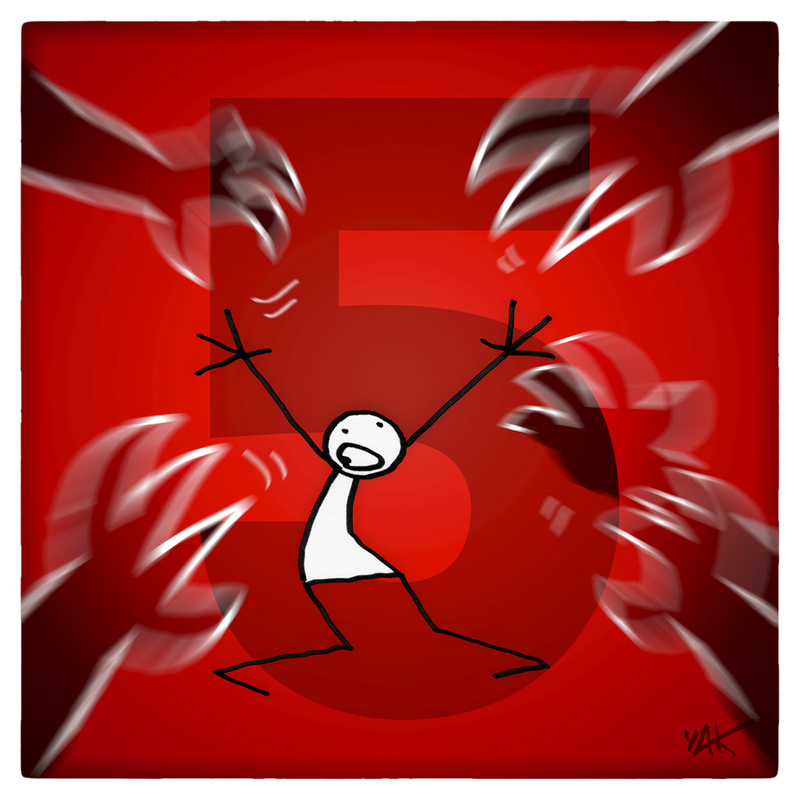 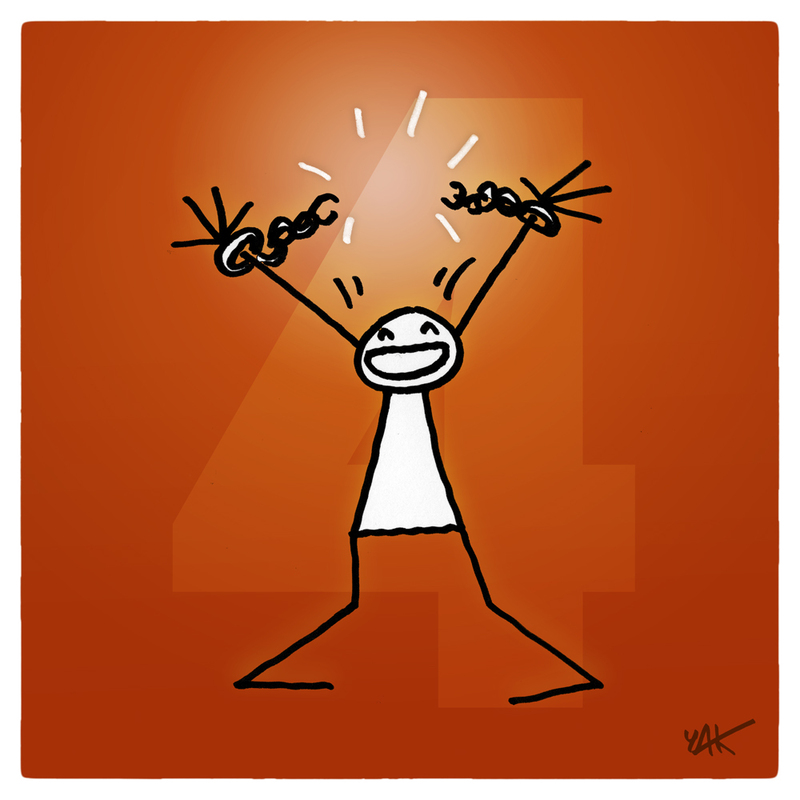 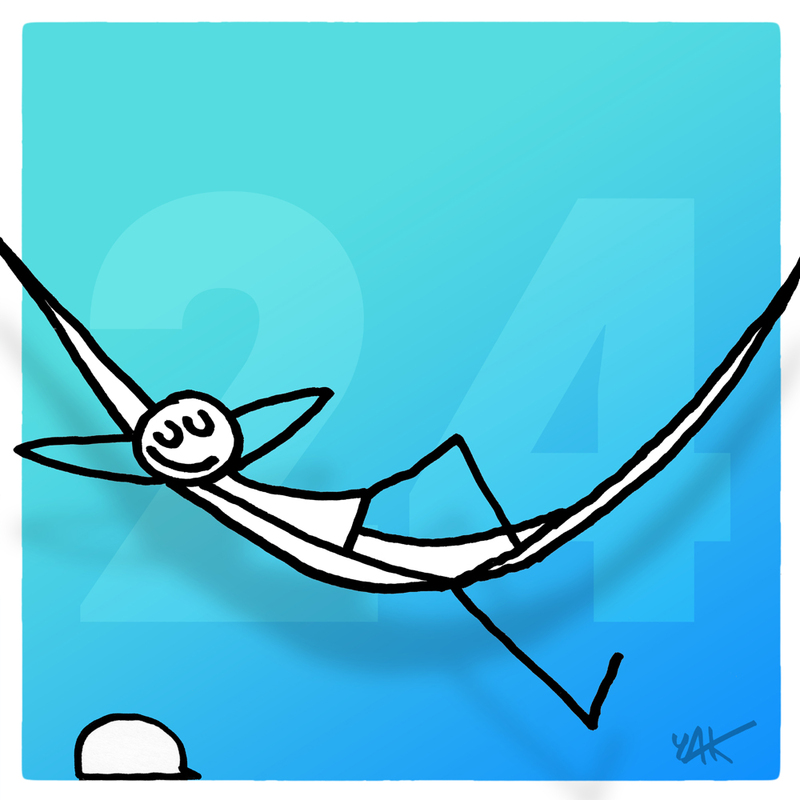 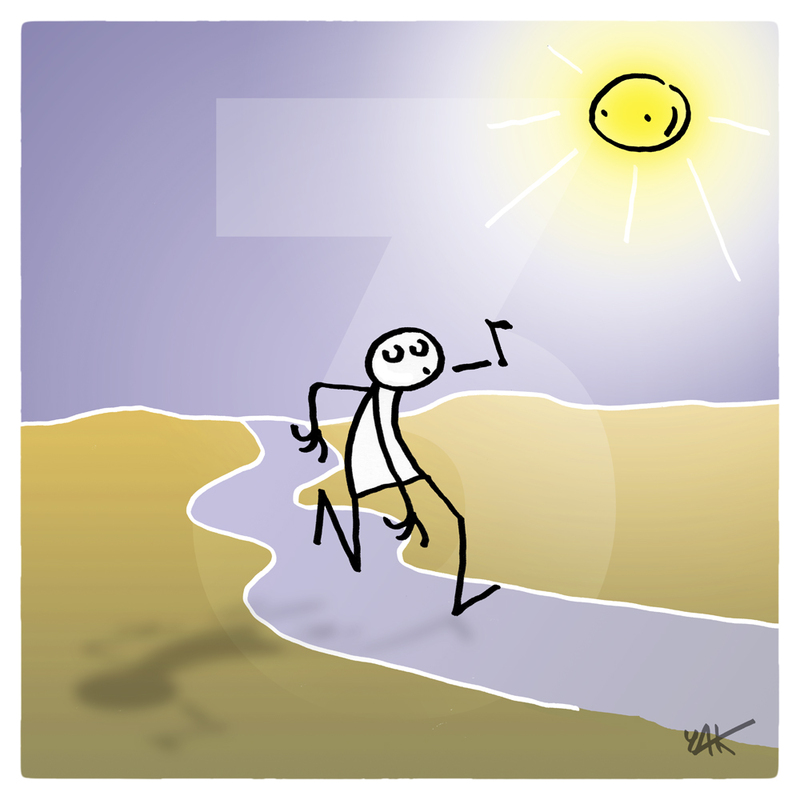 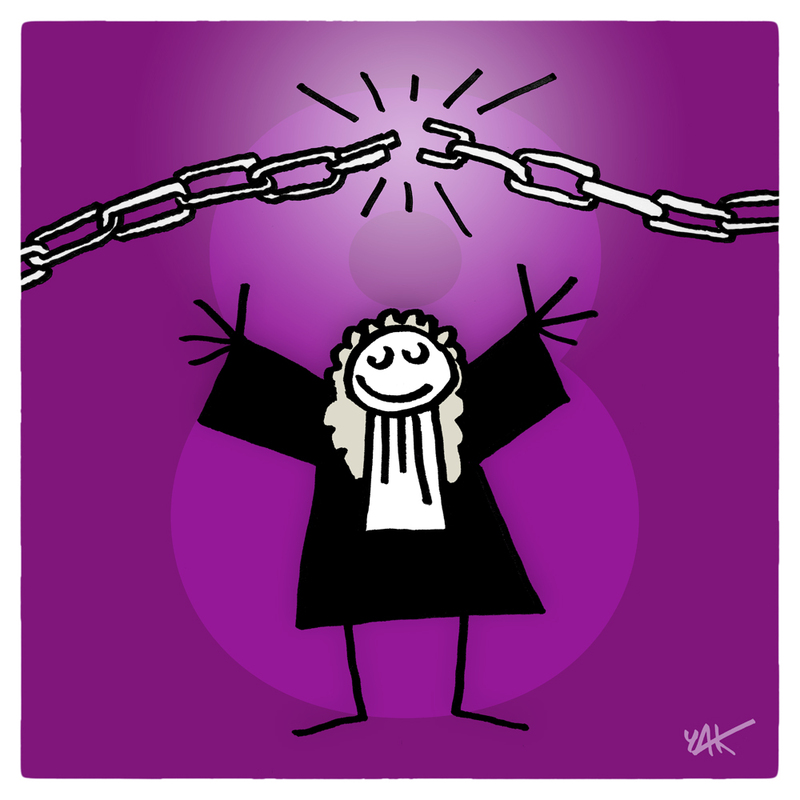 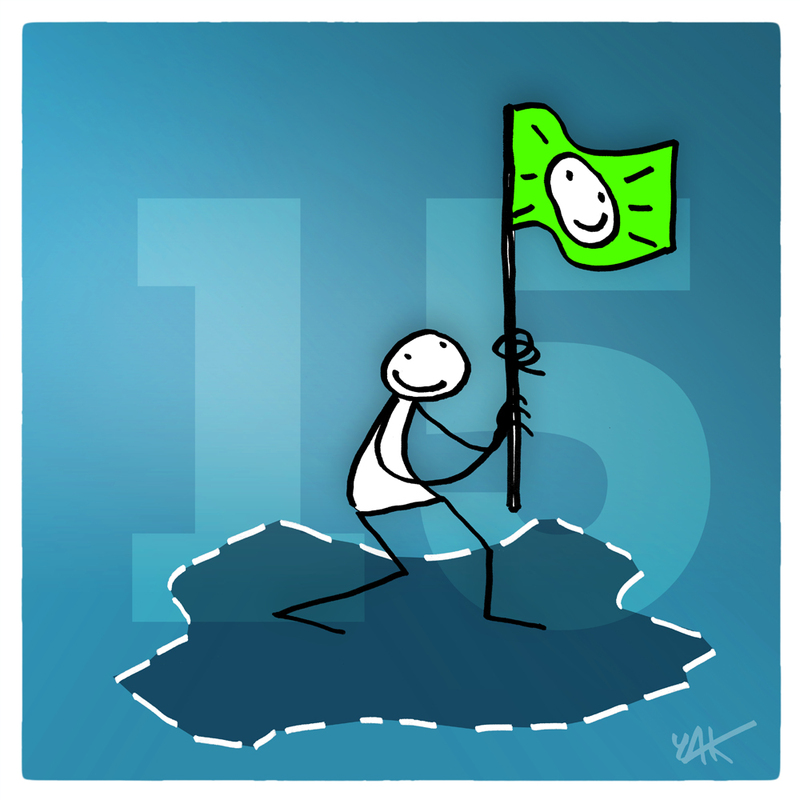 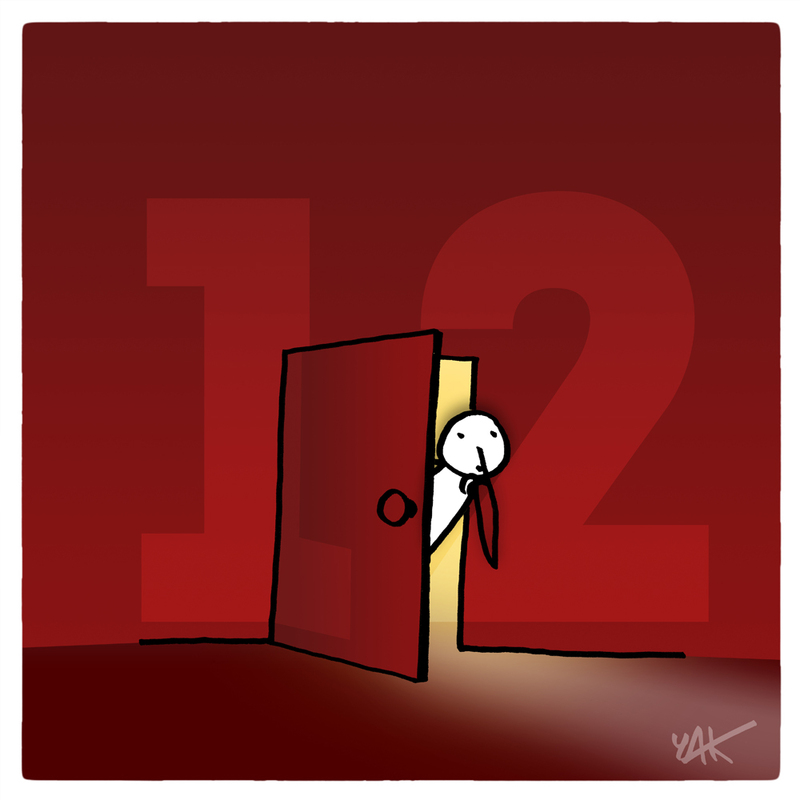 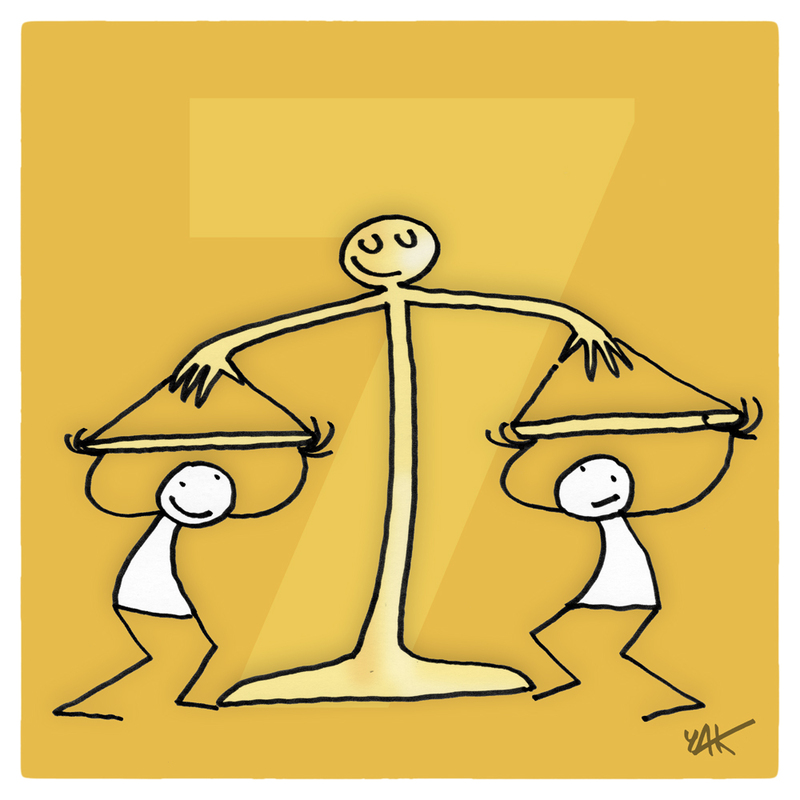 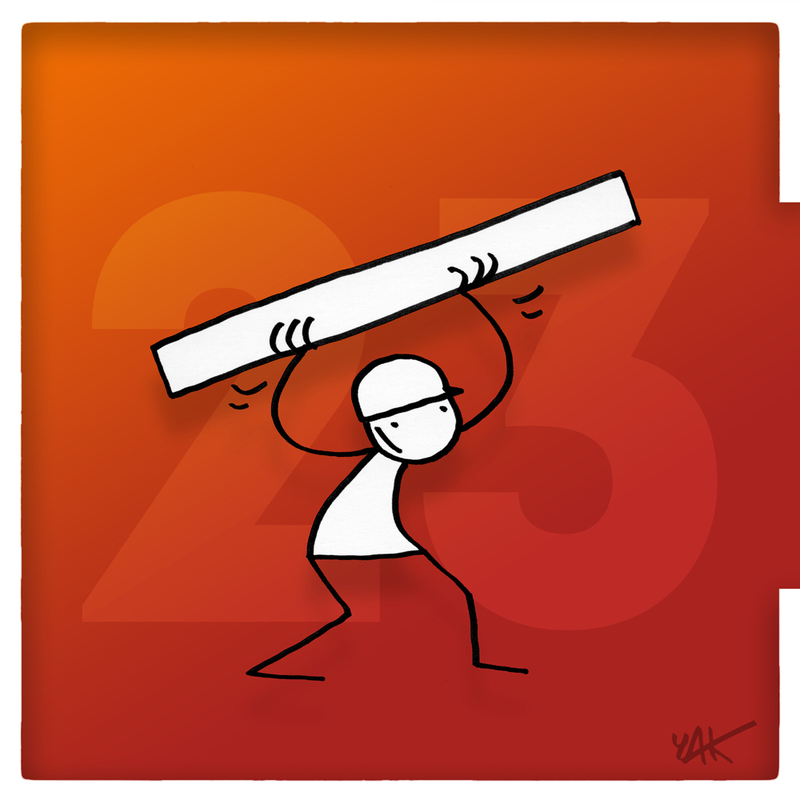 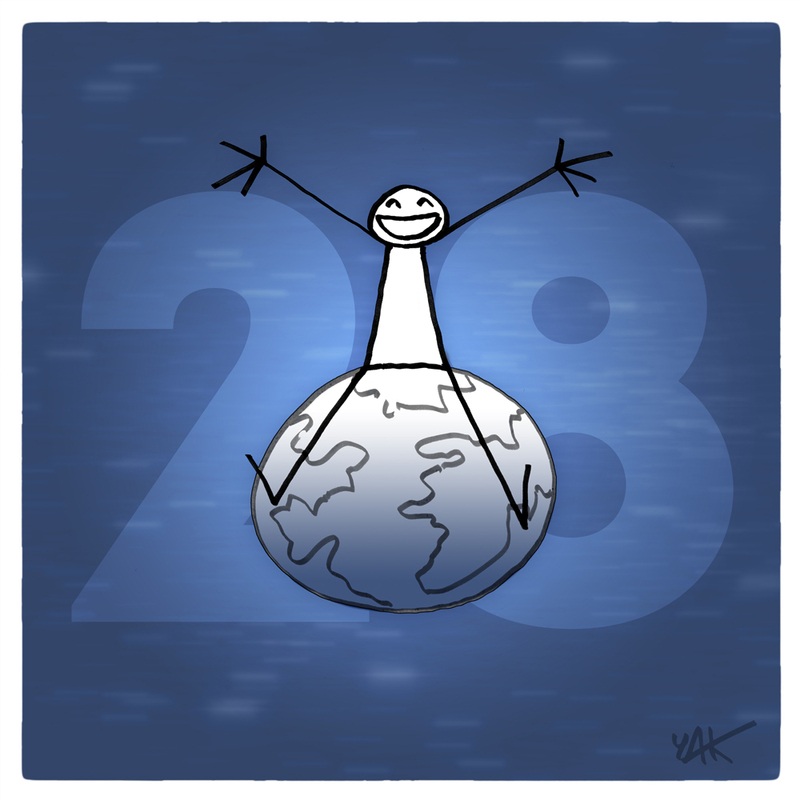 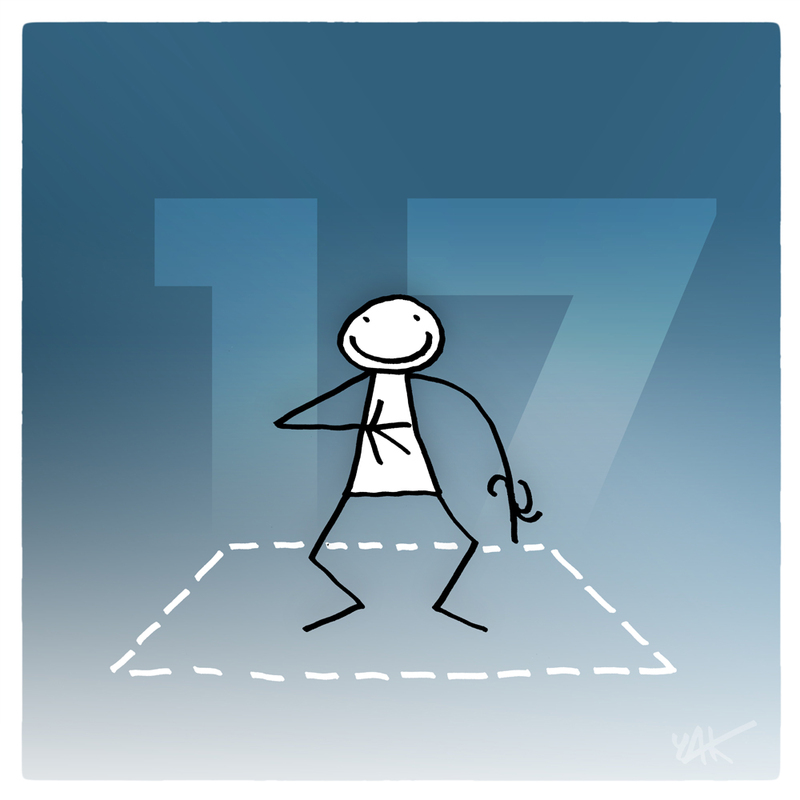 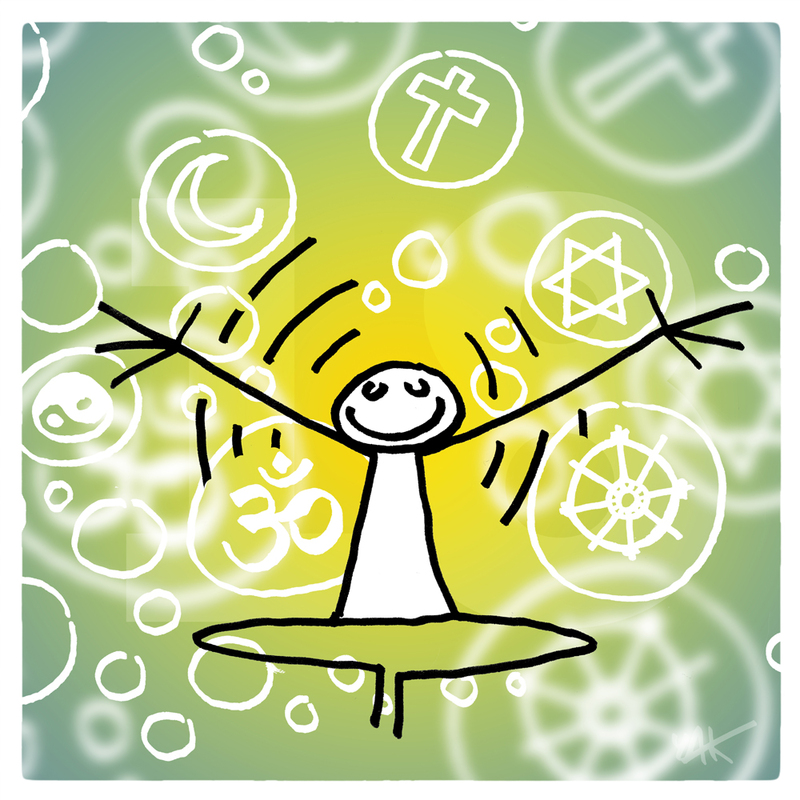 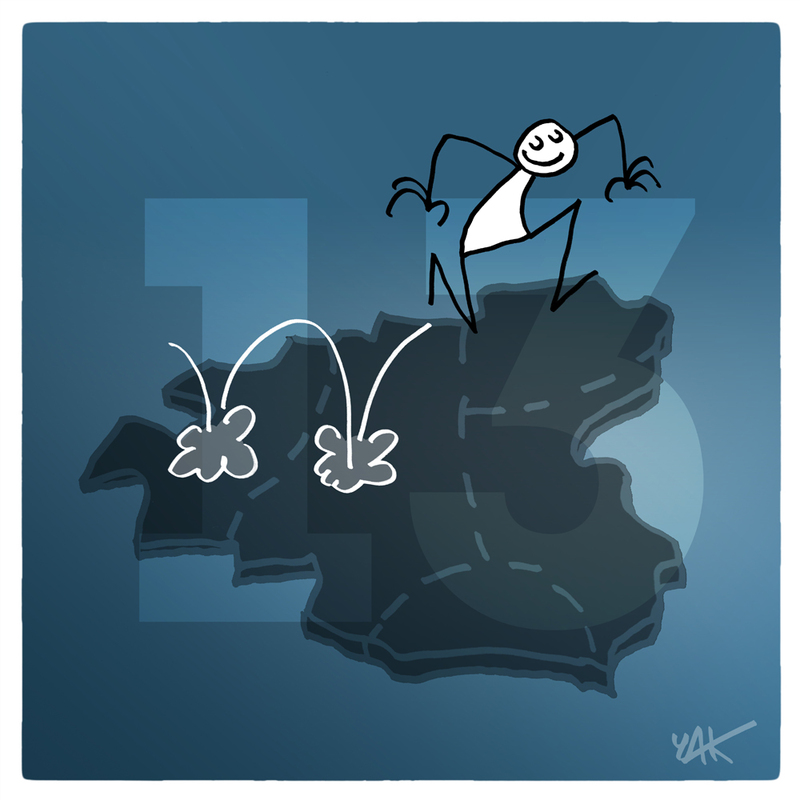 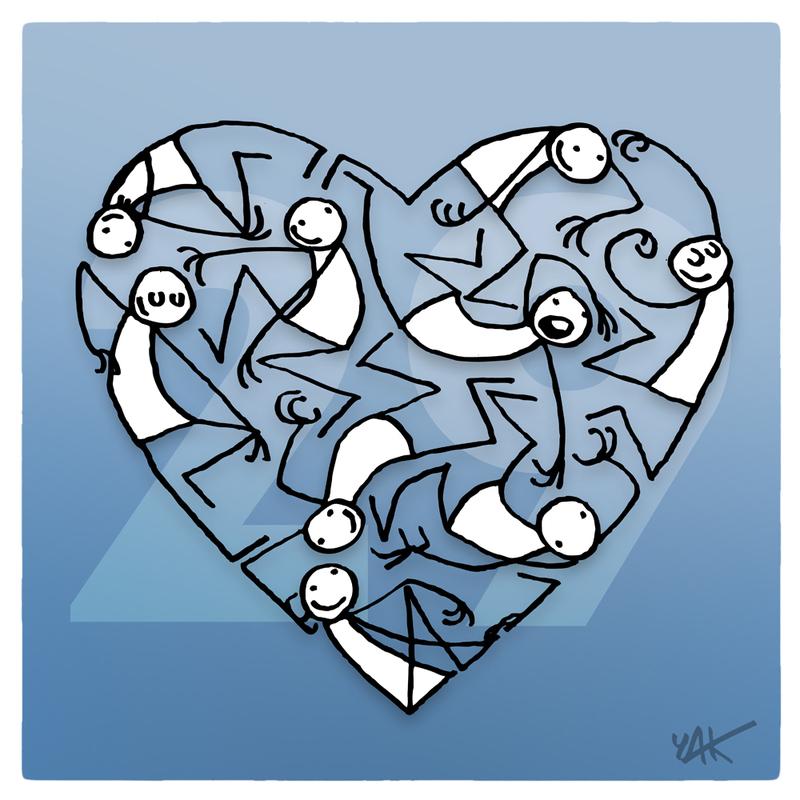 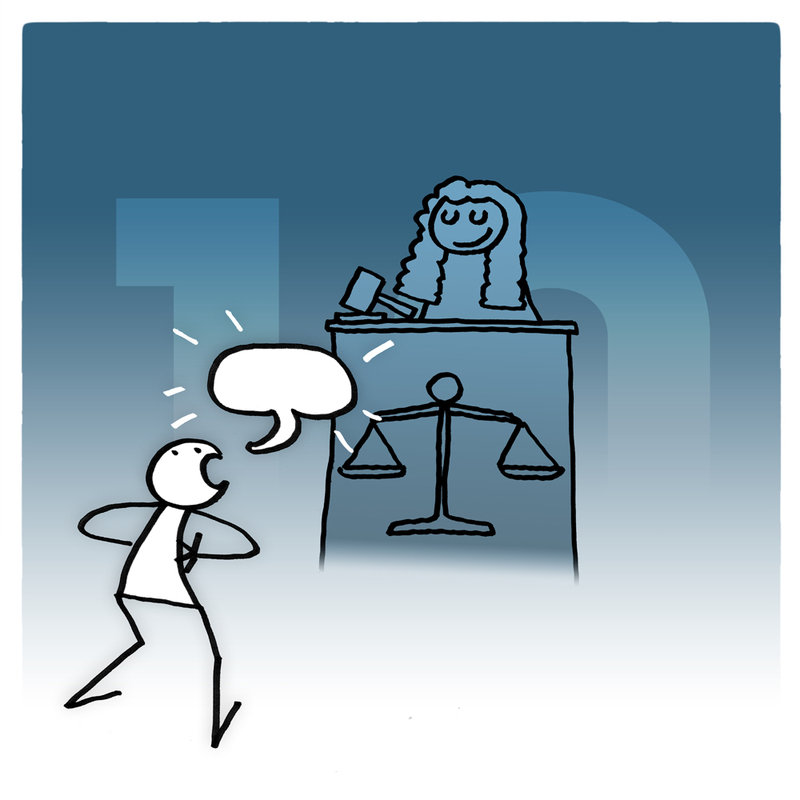 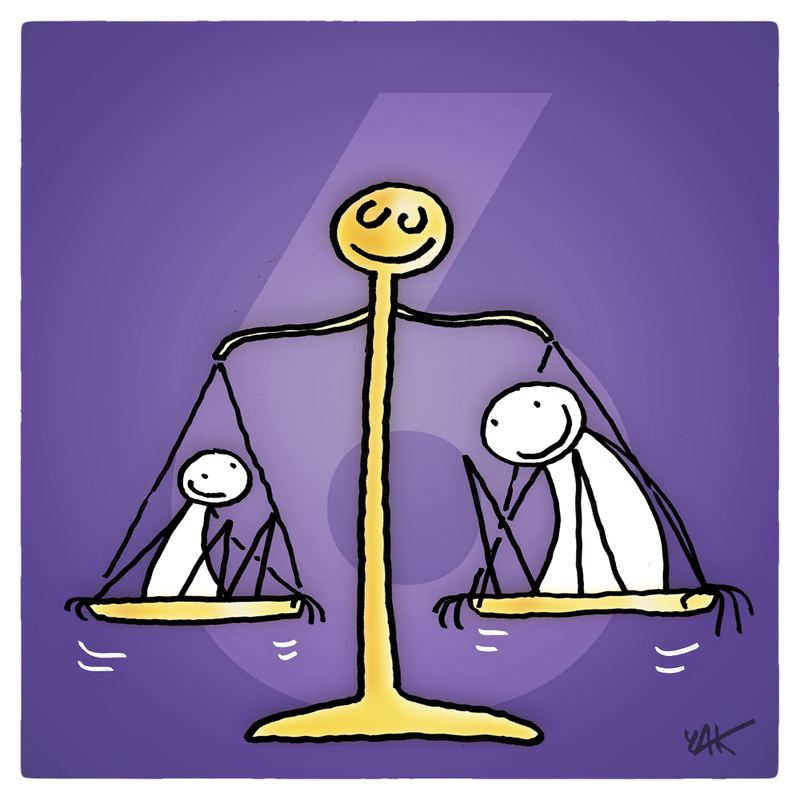 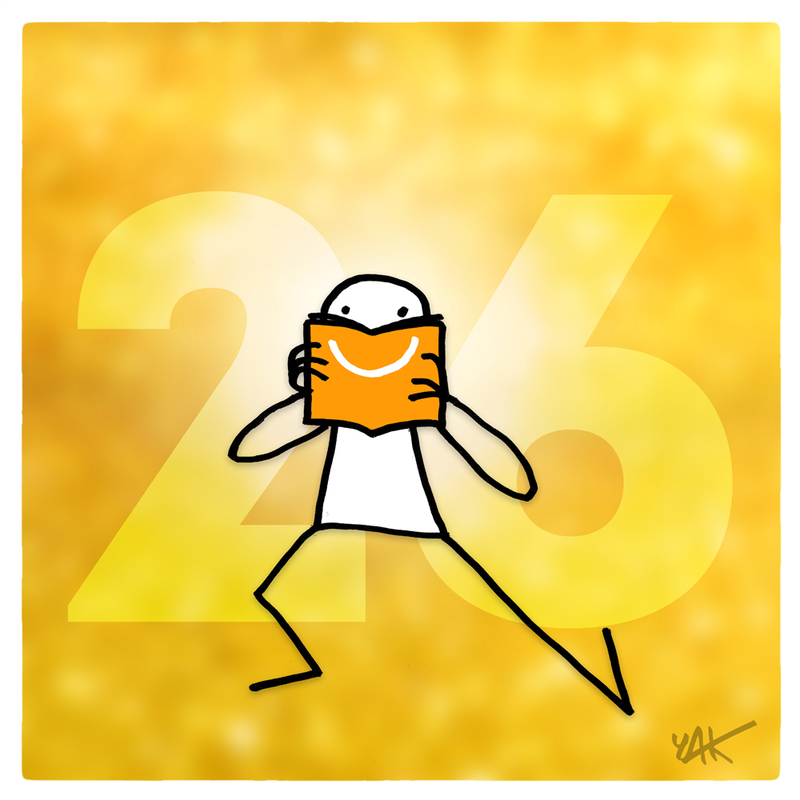 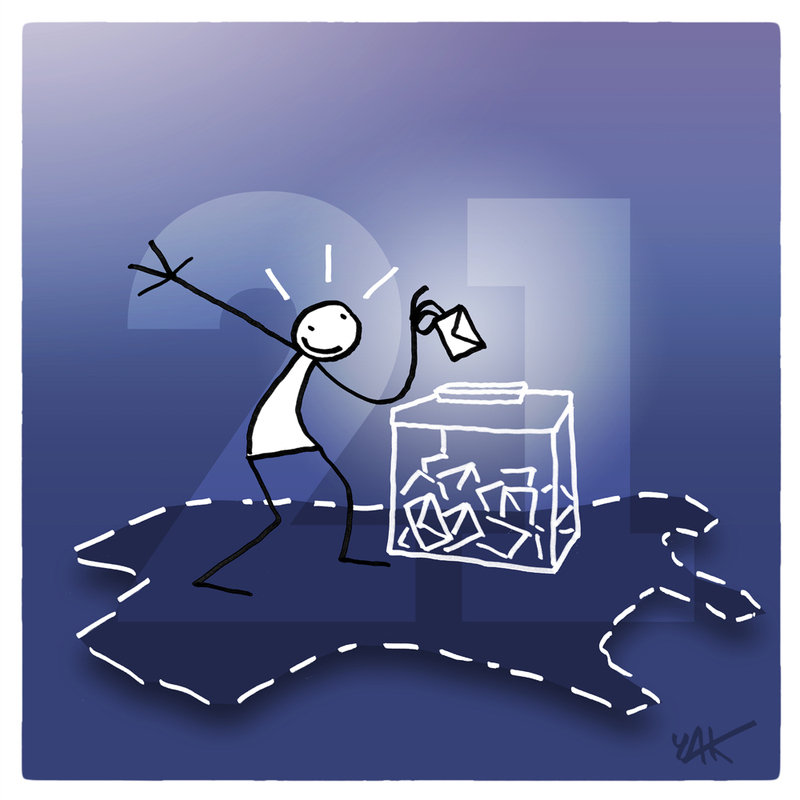 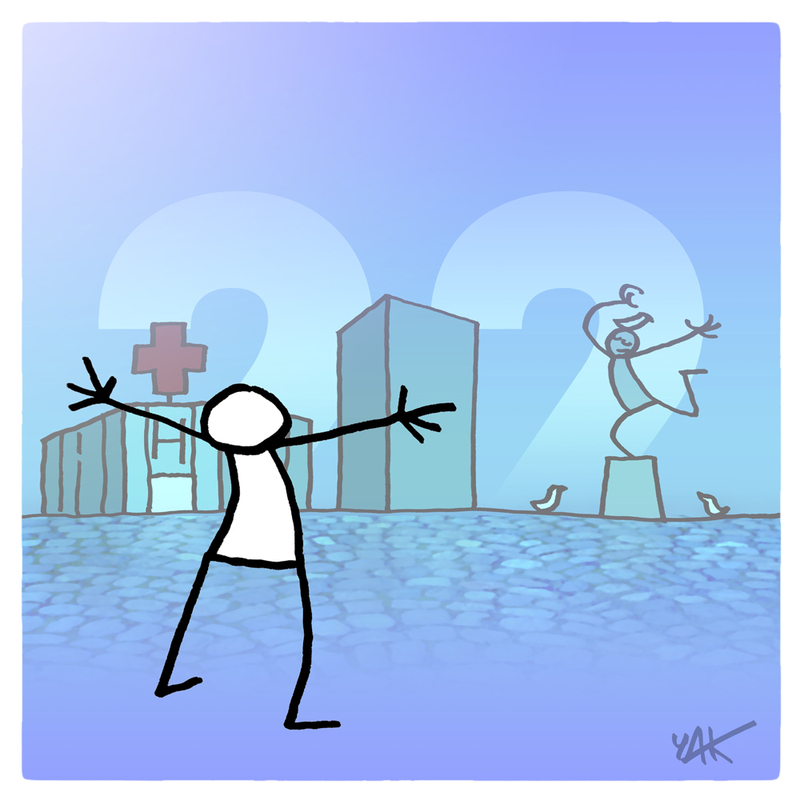 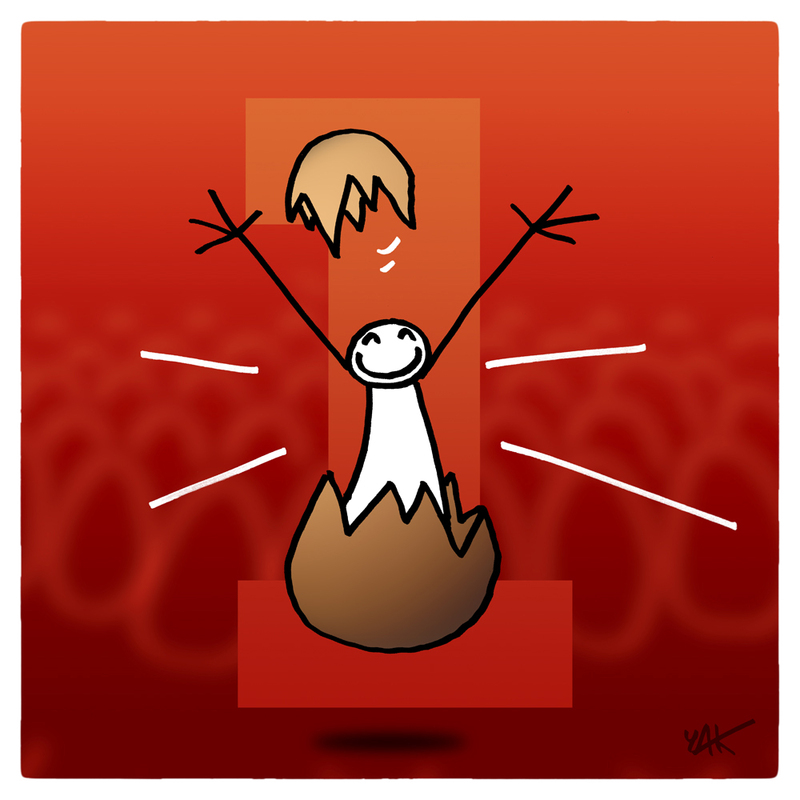 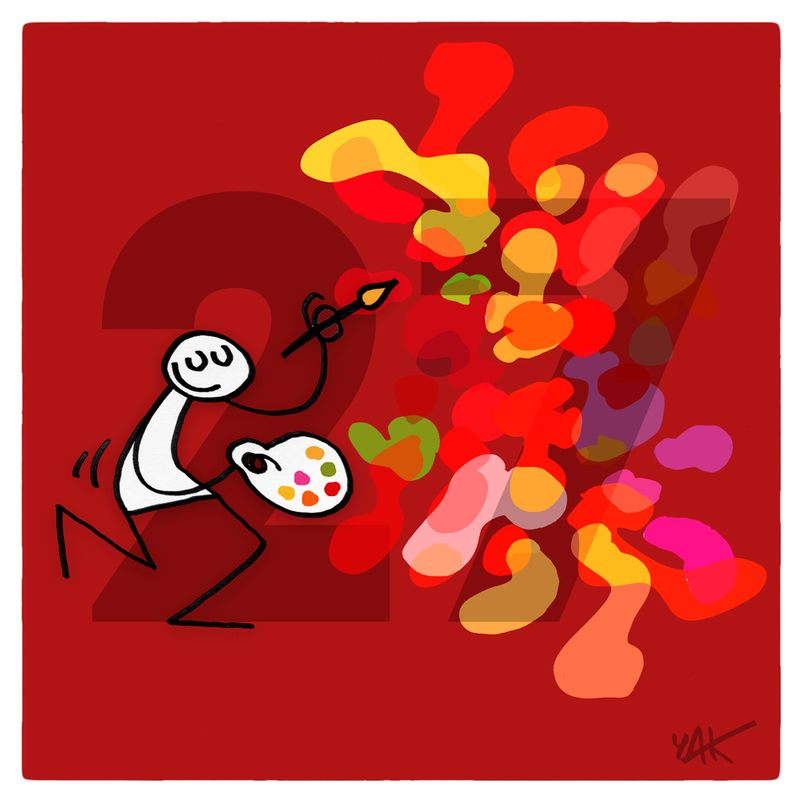 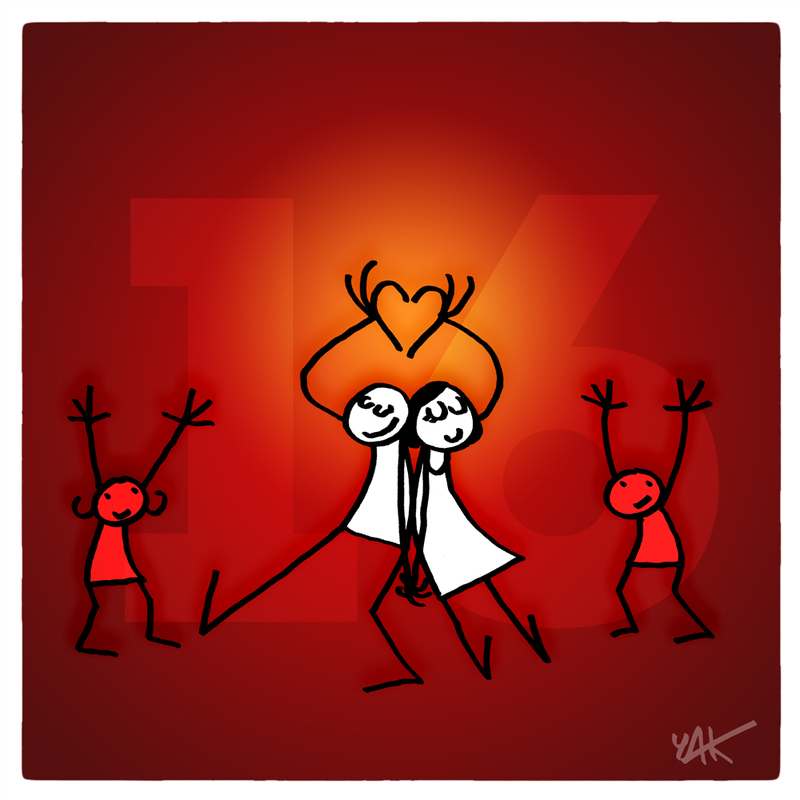 This illustrated edition of the UDHR was created and designed in a partnership between the artist Yacine Ait Kaci (YAK) creator of Elyx, the United Nations Regional information Centre (UNRIC), and the Office of the United Nations High Commissioner for Human Rights - Regional Office for Europe (OHCHR). 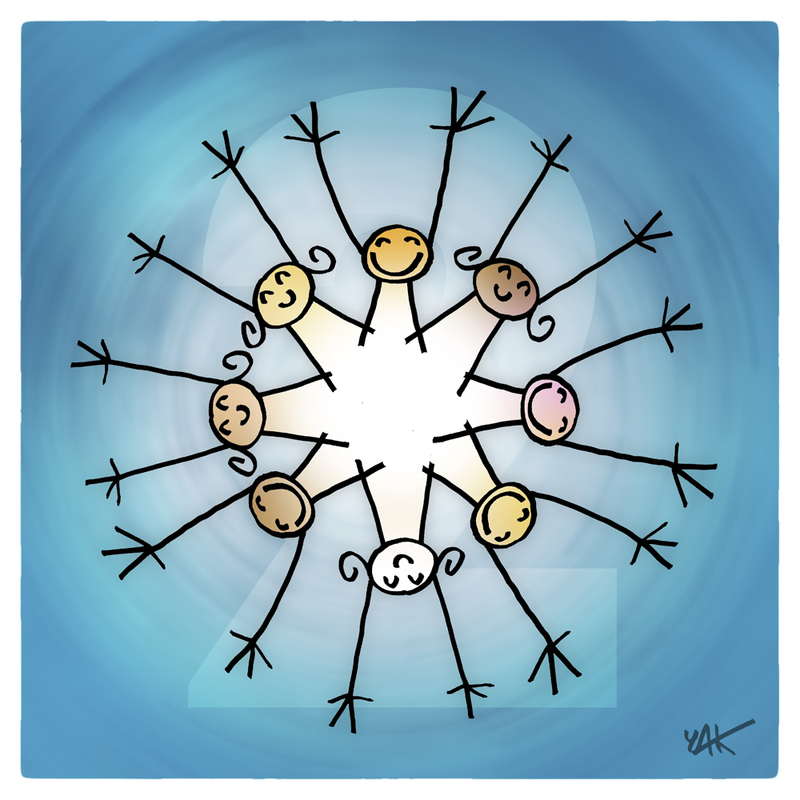 All requests to sell excerpts, photocopies, reprints, translations of this illustrated edition of the UDHR should be addressed to permissions@un.org. 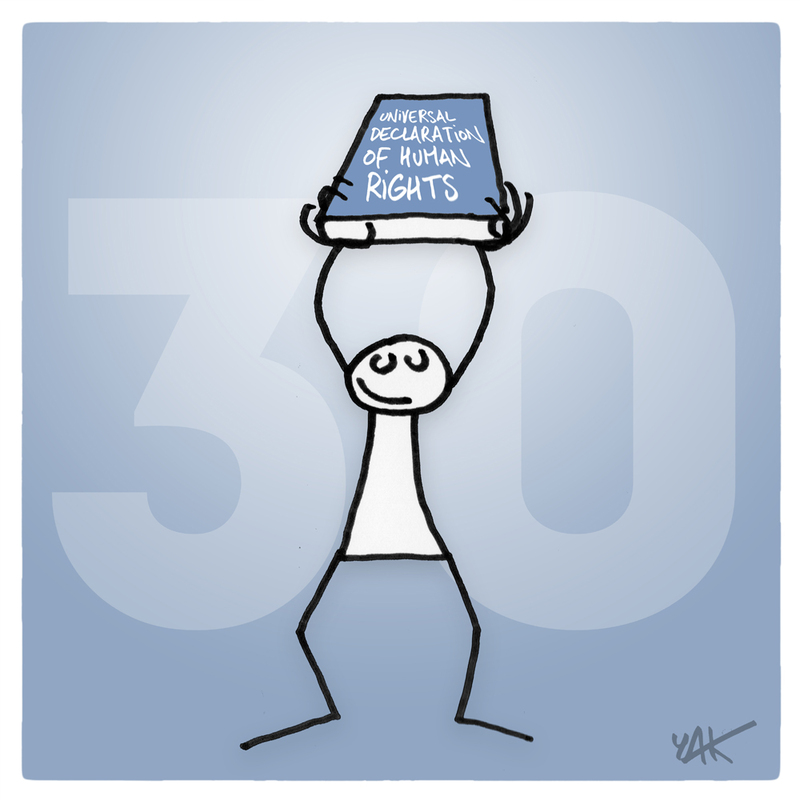 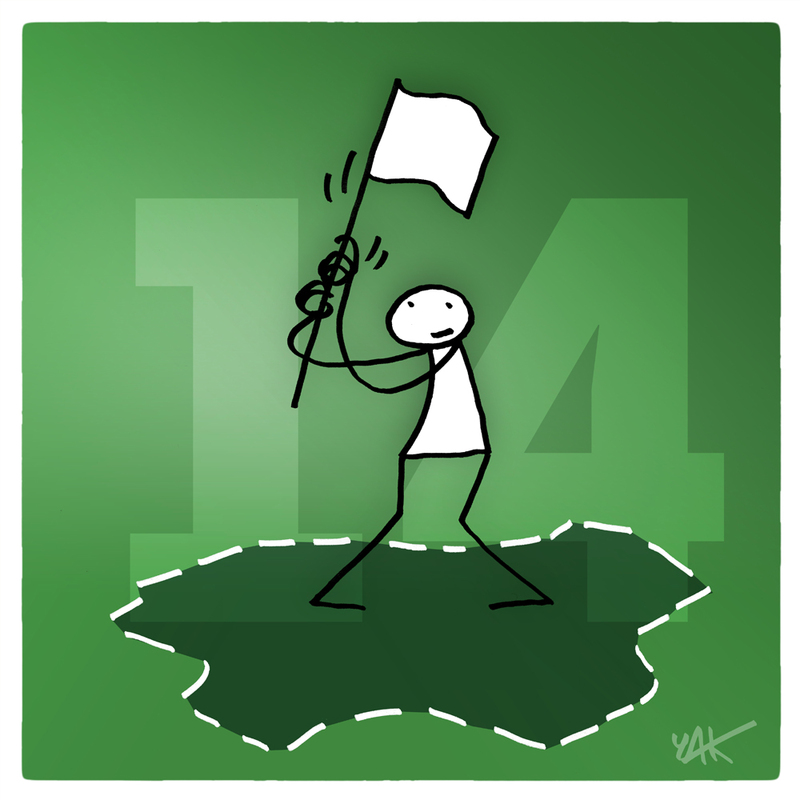 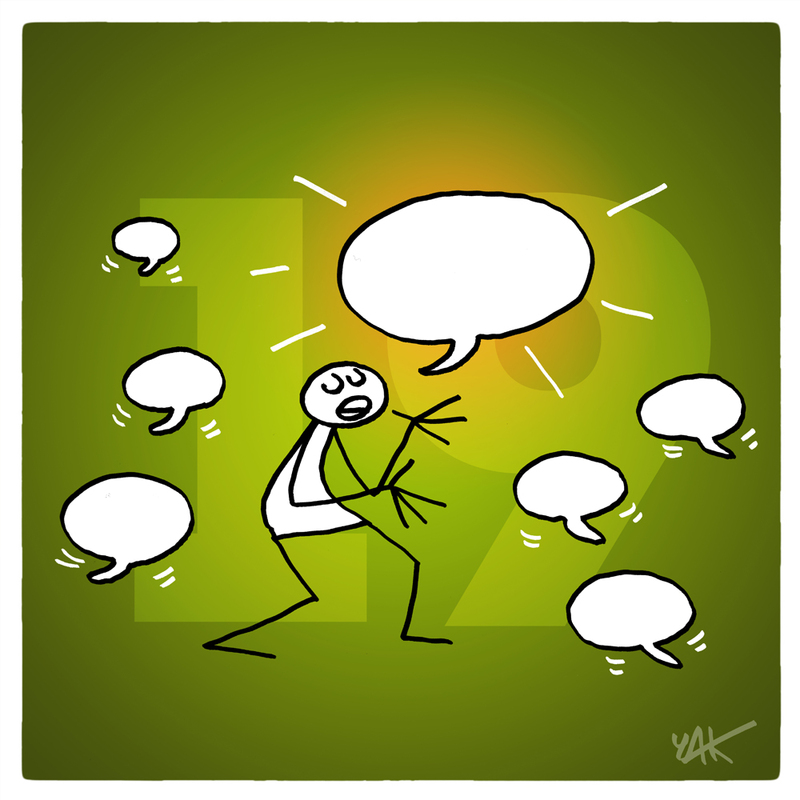 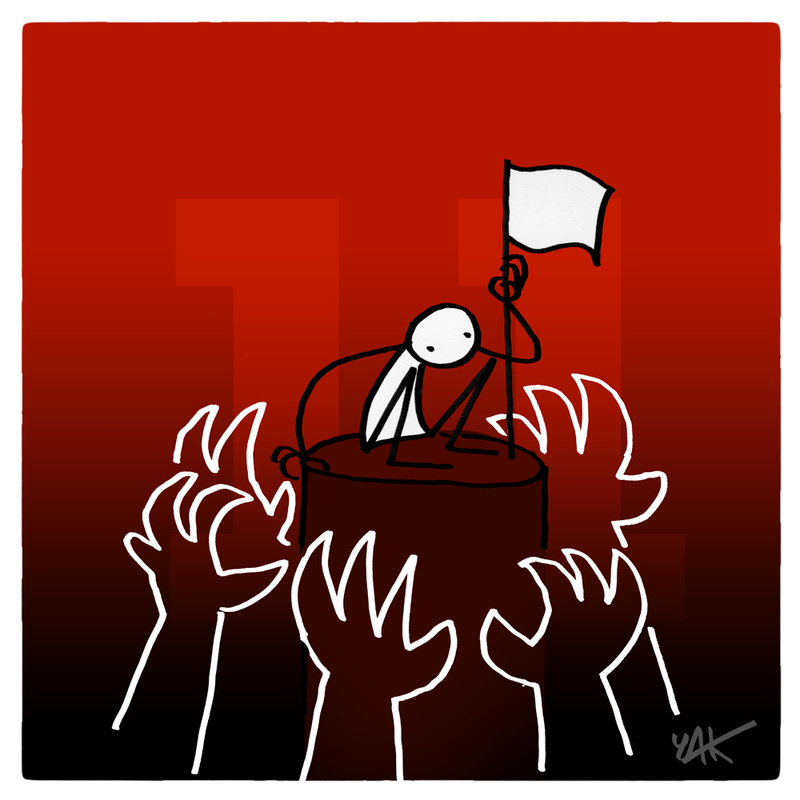 The drawings by YAK included in this illustrated edition of the UDHR are protected by copyright and can only be reproduced to illustrate the text of the UDHR. 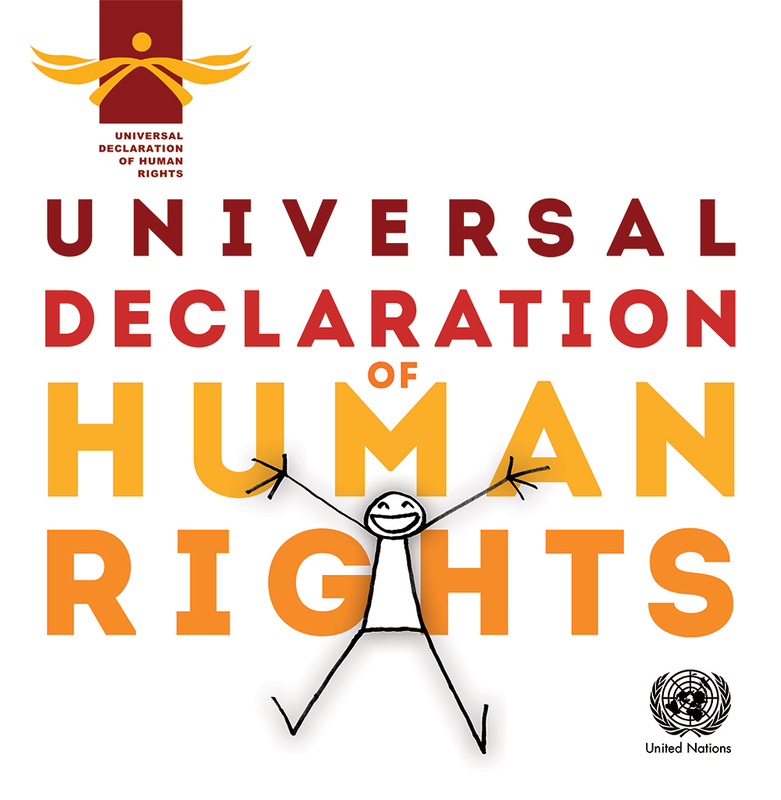 as a common standard of achievement for all peoples and all nations, to the end that every individual and every organ of society, keeping this Declaration constantly in mind, shall strive by teaching and education to promote respect for these rights and freedoms and by progressive measures, national and international, to secure their universal and effective recognition and observance, both among the peoples of Member States themselves and among the peoples of territories under their jurisdiction.